Welcome to my blog! I do nails. What's your superpower? Today I’ll be showing you how to create this beautiful sunflower vibrant manicure, ideal for spring and summer days! In order to achieve the wanted look I used my BeautyBigBang stamping plate, but if you want you can definitely freehand these flowers! Also, I’d like to apologize for posting ONLY ONE photo of my manicure, but unfortunately I somehow lost all of the other shots! 😦 Anyway, this one picture will have to do the trick! I didn’t want to skip sharing this manicure with you just because the lack of the shots. I hope you will still like the idea and hopefully try to recreate this cute design! To start off this manicure you will have to paint all of your nails minty green. I chose this exact shade cause I thought it would look great in contrast to neon yellow. As you can notice, beside floral print there are also black stripes, so if you decide to freehand this design, make sure to draw those first. As for me, I used the stamping plate that has both prints combines, which is awesome and that’s exactly why I so highly recommend this plate! Once you transfer the pattern onto your stamping plate, take a thin nail art brush and start coloring the sunflowers. I went in with this gorgeous neon yellow shade by Flormar, called HIGHLIGHT ME. Let it dry and then place the design onto your nails. 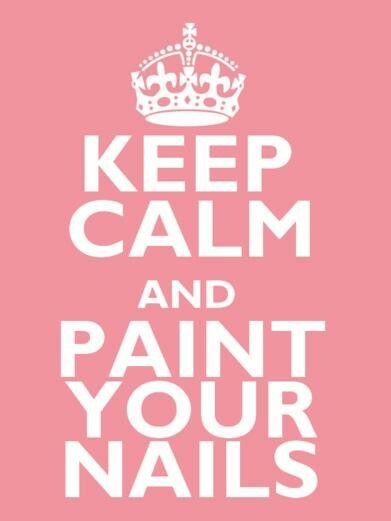 To finish off your manicure apply glossy or matte top coat. And that’s it! I really hope you liked my manicure! If so, please let me know down in comments! 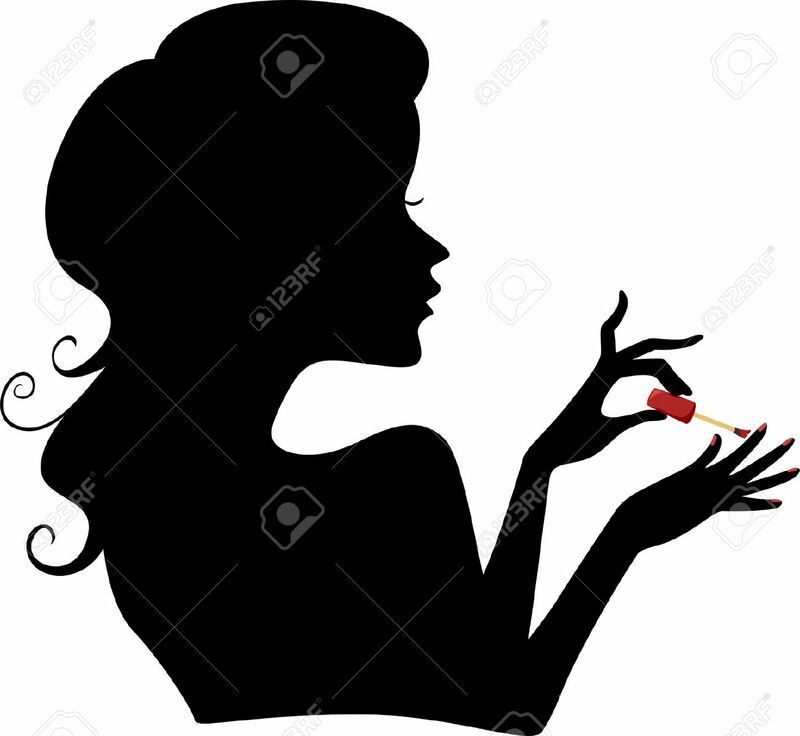 Make sure to follow my blog, Instagram and YouTube channel for more interesting and fun, easy nail art designs and reviews! I’ll be back very soon with another post! Thanks for reading! Previous Post Welcome Spring! Easy Floral Nail Art! Use my coupon code and order awesome nail art supplies from Born Pretty Store! Use my personal code and get a great discount on BeautyBigBang website! Welcome Spring! Easy Floral Nail Art!